There are a lot of ways to market your business, from placement in search engines, print and email marketing to in-person networking and product sampling. The key is developing the right combination that works best for your company. ASI has a full suite of advertising solutions that can help your company succeed. 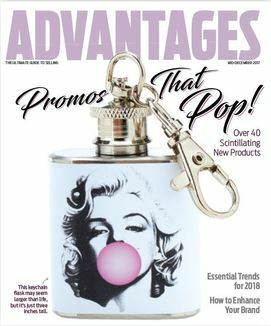 ASI's mission is to be the trusted partner of the promotional products industry by fostering its success every step of the way. To encourage growth and innovation, ASI provides the industry’s technology, education, events, research, news content and business connections. 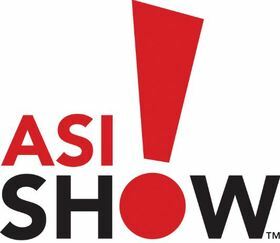 Power of Promo Products from ASI Marketing on Vimeo. With three industry magazines, 150+ editorial awards and 250,000+ readers, our editorial team sets the standard for credibility in the marketplace. It's easy to find the audience you want to reach by publication, and you can even select from specific themed issues to make sure you're targeting your ideal prospects. Remember, offline information influences online searches - marrying your brand with relevant content helps increase brand engagement. Distributors are always on the lookout for ideas and concepts to pitch to their end-buyer clients. They use ASI® catalogs as their own personal business tool. Market directly to end-buyers by including your products in these lucrative sales tools. Our total catalog circulation is 1.4 million - the highest in the industry! Our marketing and creative teams produce results-driven custom content, creating engagement between suppliers, distributors and millions of their customers. Our dynamic group of content producers and cutting-edge creatives use powerhouse print and digital platforms from ASI®. We offer a variety of options and services to deliver impactful results.